alarm around your vehicle. 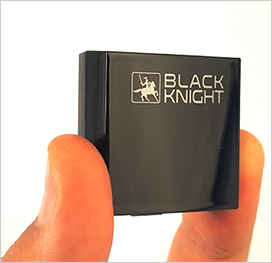 With Black Knight you're in control, 24/7. 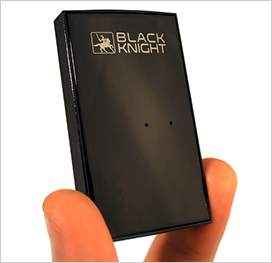 Your GPS data is instantly beamed via Black Knight's global network for real-time tracking via smartphone or web. Please remove the child form before removing this one. Professional fleet monitoring for your business Ask us how! Used by law enforcement for covert and "sting" type tracking – Both models are engineered to be rugged, versatile, powerful and most importantly simple. That means no gimmicky buttons and wires, no replaceable SIM – just a single on/off button, a micro-USB 5V input and a compact shell size small enough to hide almost anywhere. Containing identical components and performance, both models also come with a protective silicon sleeve and Velcro tab for additional stowing options. Playback up to 12 months of travel history and see exactly where your Black Knight's been with the exact date and time.